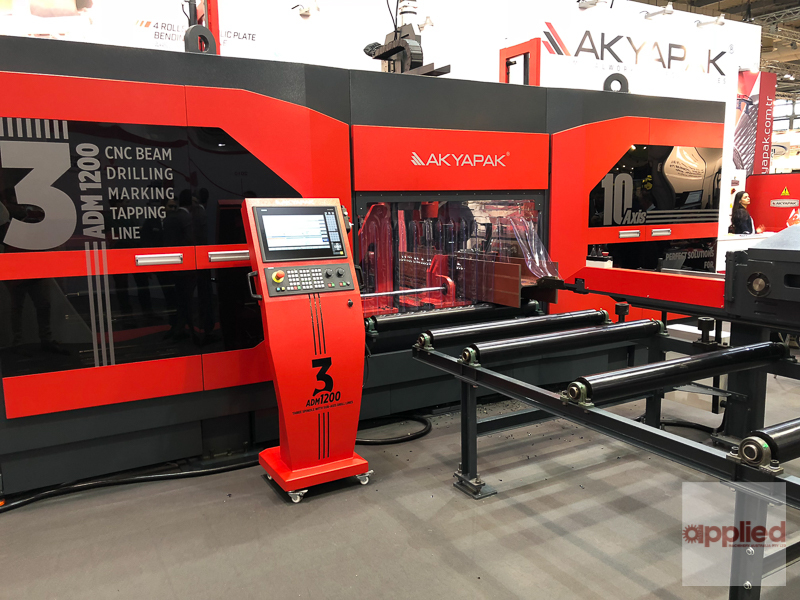 NEW Akyapak 3 ADM 1200, 10-axis, 3 spindle, CNC Beam Drilling Line. 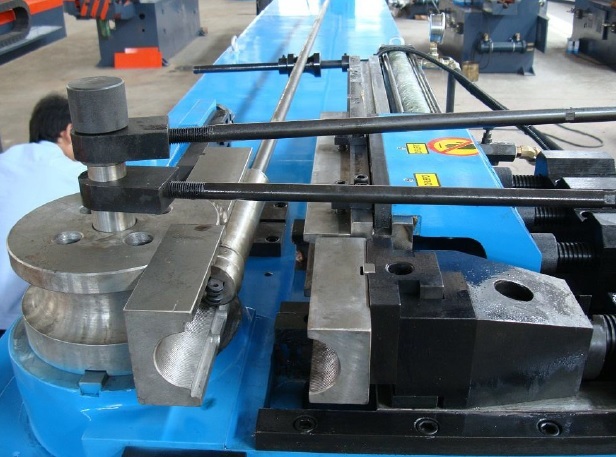 This precision, heavy duty beam drilling line is capable of handling all of your structural steel processing requirements in the one system. 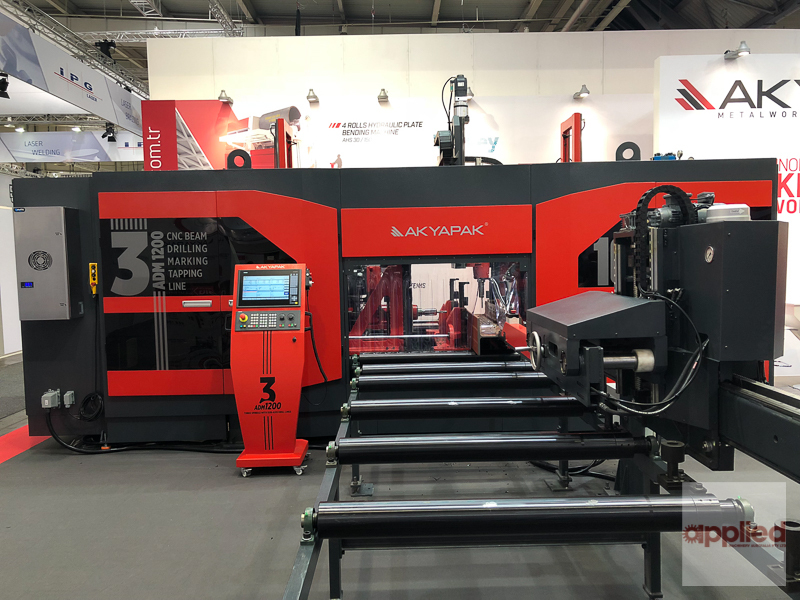 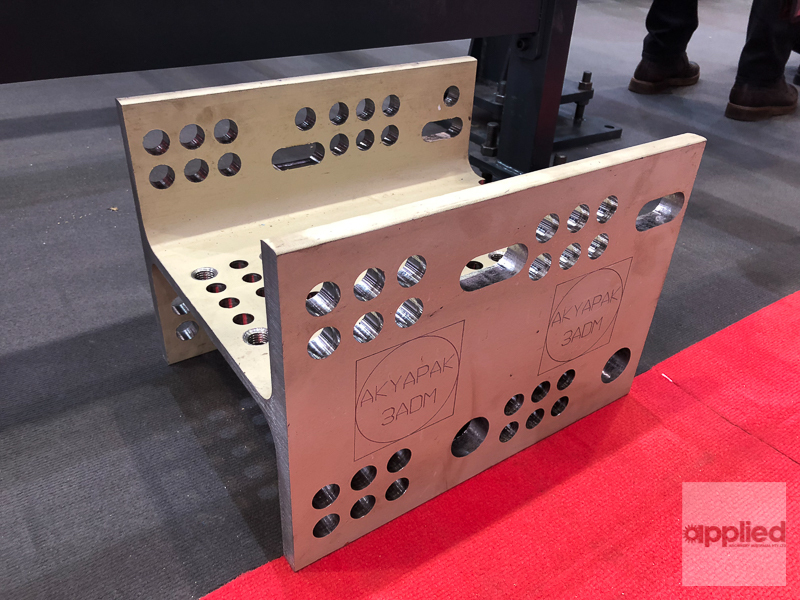 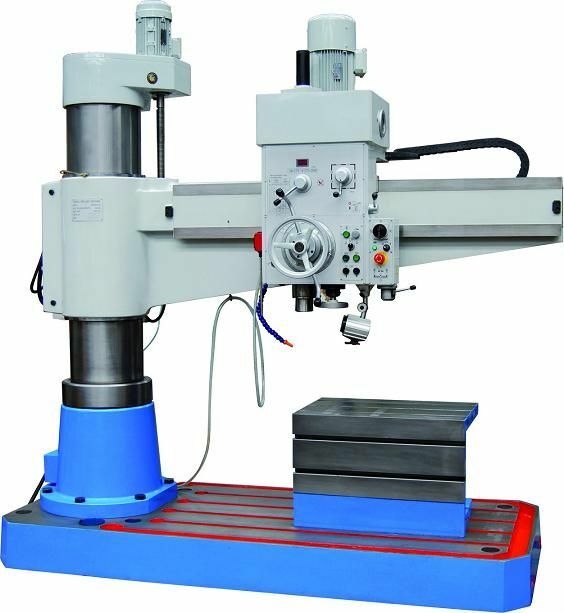 These Akyapak CNC beam drilling machines, available exclusively in Australia from Applied Machinery represent exceptional value for money and will save your organisation a huge amount of capital expenditure when compared to similarly specified European machines. 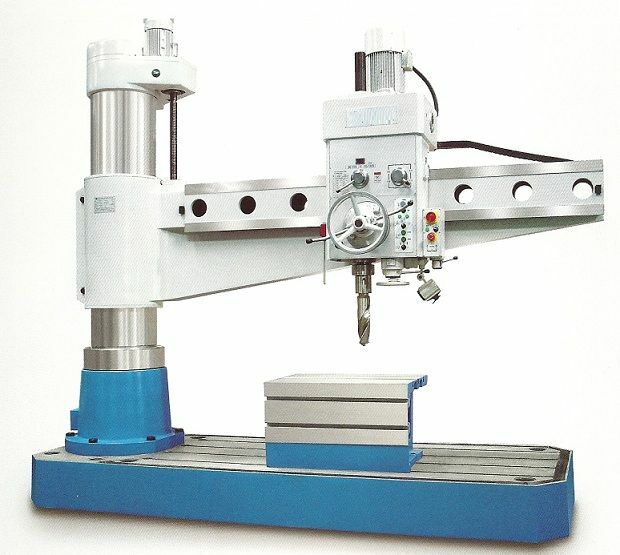 They are capable of processing all of your beam, channel, tube, angle and plate work with ease. 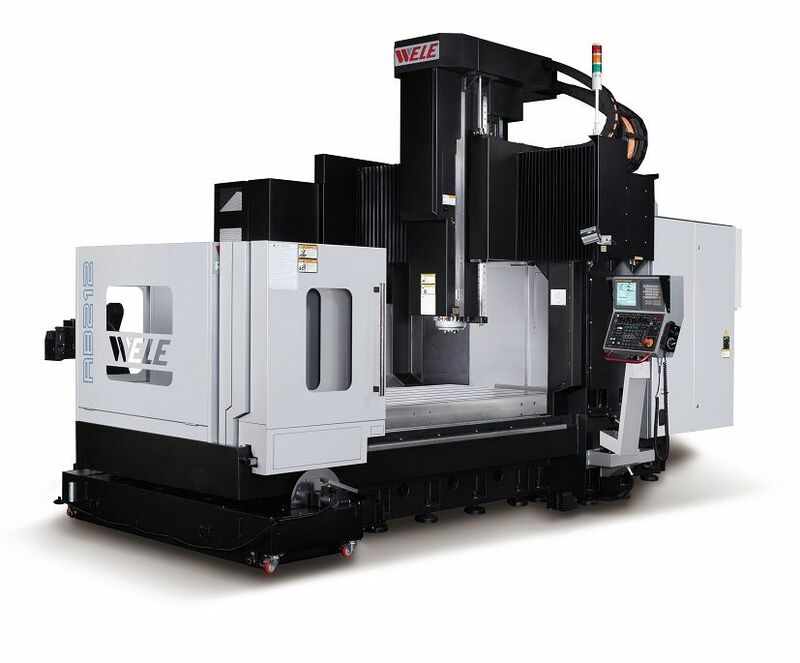 Mitsubishi or Siemens advanced CNC controls for maximum functionality and surprisingly simple ease of use. 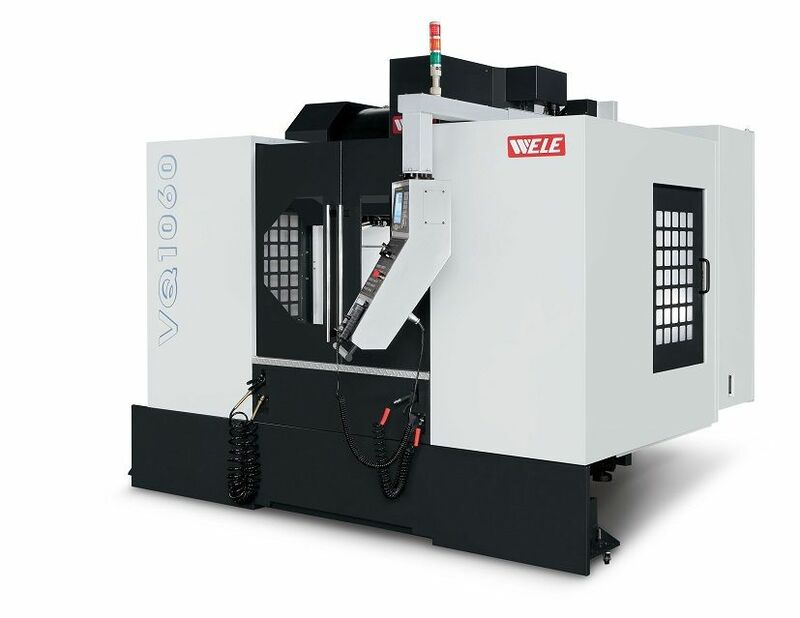 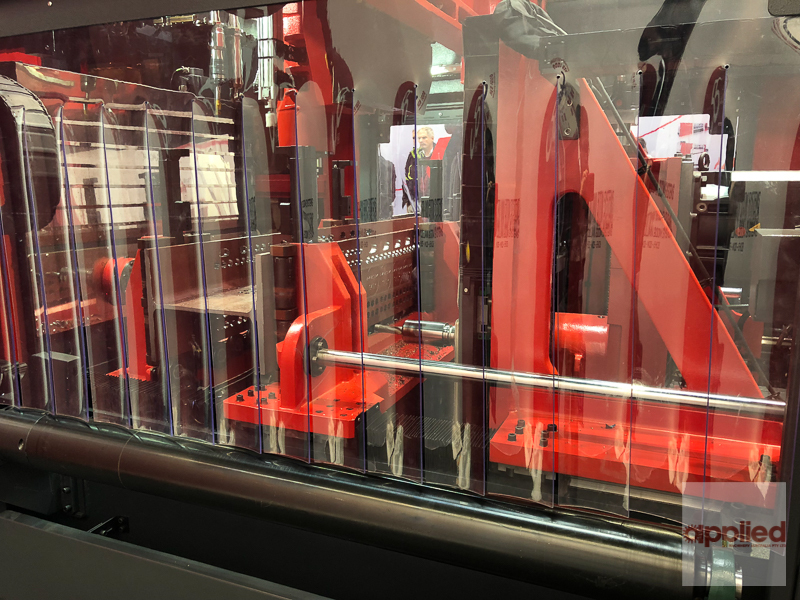 500mm sub-axis allowing for multipe processes to be performing on your workpiece, without the need for repositioning. This results in excellent throughput and efficiency. 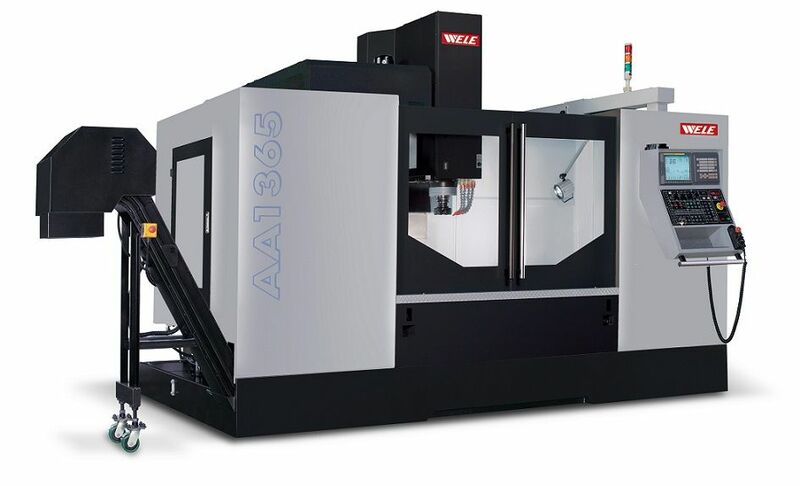 Please get in touch for a comprehensive list of all features and specficiations. 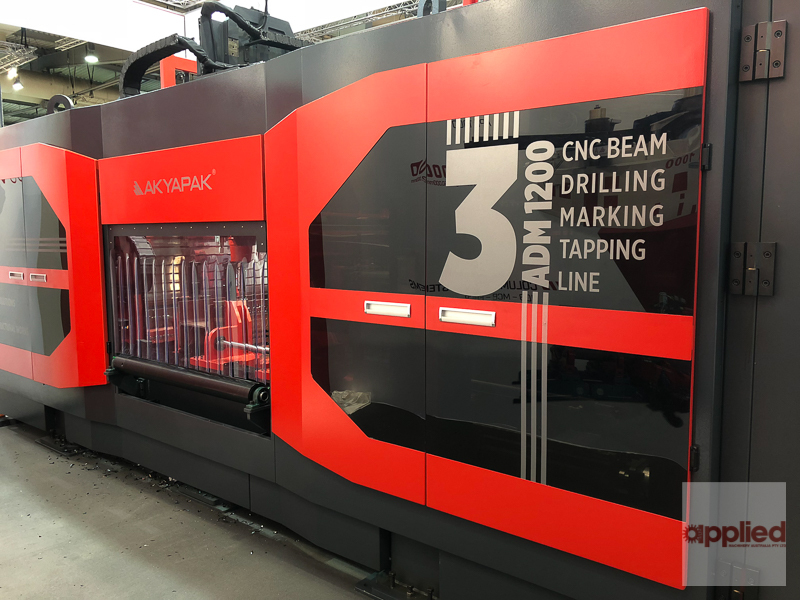 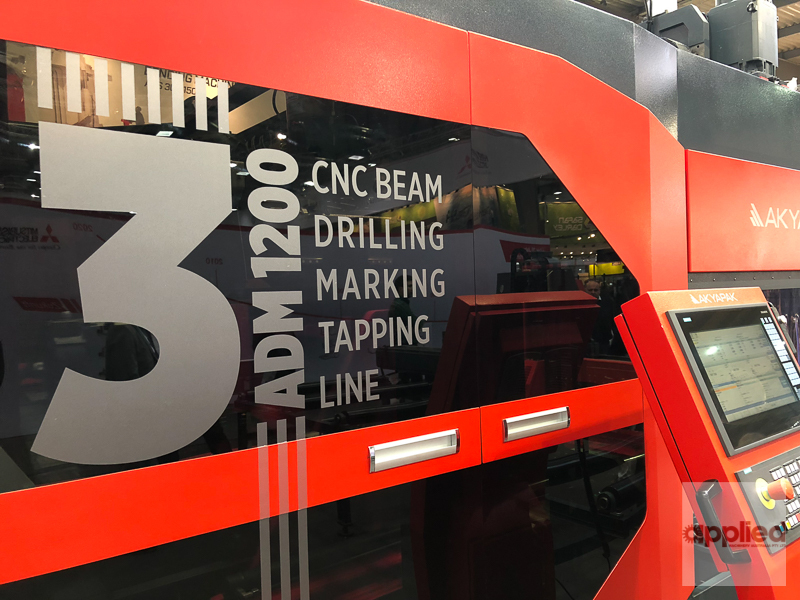 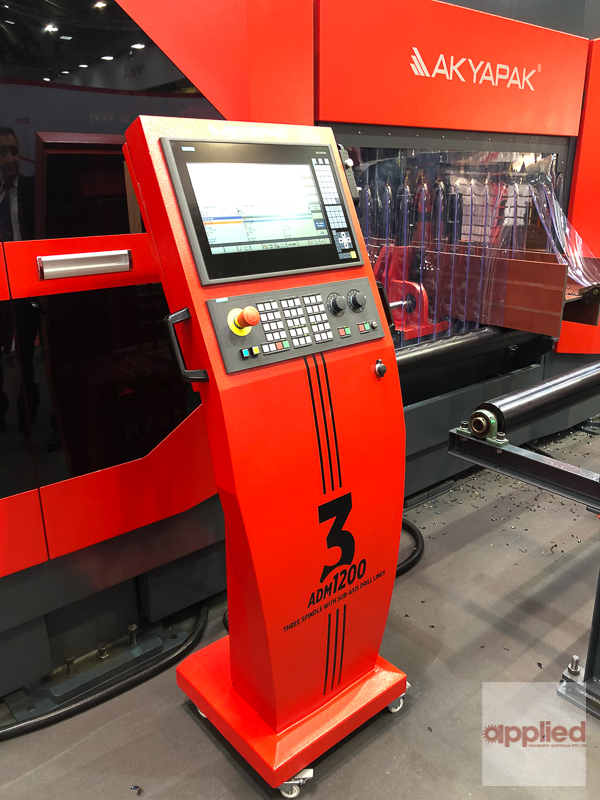 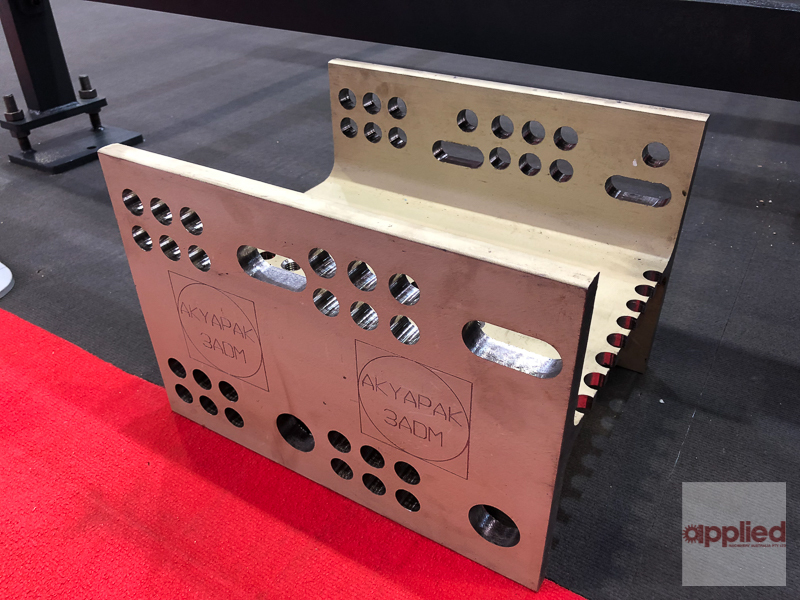 If you are in the market for a CNC beam drilling line, put us to the test and see how a new Akyapak 3 ADM 1200 could change the way your business operates and most importantly .... improve your bottom line.